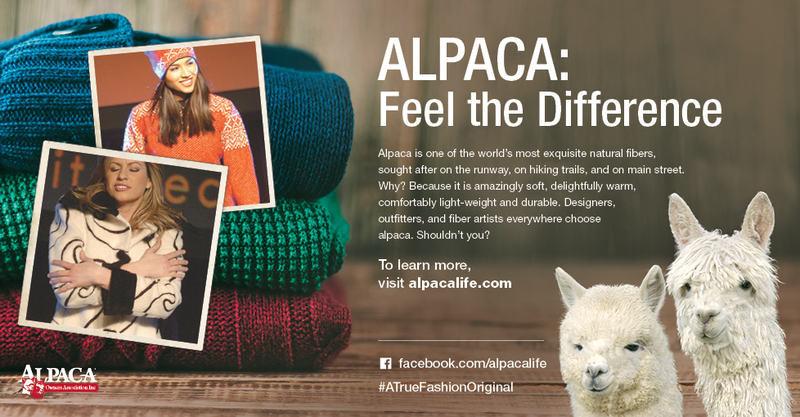 Alpacas of OK | Ethical Promotion of all things Alpaca! Alpacas of Oklahoma Benefactors, a new program available to members. Stay tuned for information on how your ranch can become a benefactor! Here is a link to a very well produced utube of “Inside the Alpaca Industry” Check out this 8 minute long video to learn the basics about alpacas and the alpaca industry. This video was produced by Alpaca Owners Association, Inc.
An affiliate of the Alpaca Owners Association. 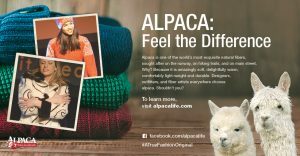 You have reached one of the most active regional Alpaca organizations in the country, dedicated to the “Ethical Promotion of all Things Alpaca.” Known by our members as “A-OK,” Alpacas of Oklahoma provides a wide variety of services designed to support existing farms and ranches in addition to welcoming those who are new to our industry. We add value to the alpaca experience and give members a resource that supports the health and welfare of our wonderful, huggable friends. We are proud to be a part of Oklahoma’s growing agricultural tradition. 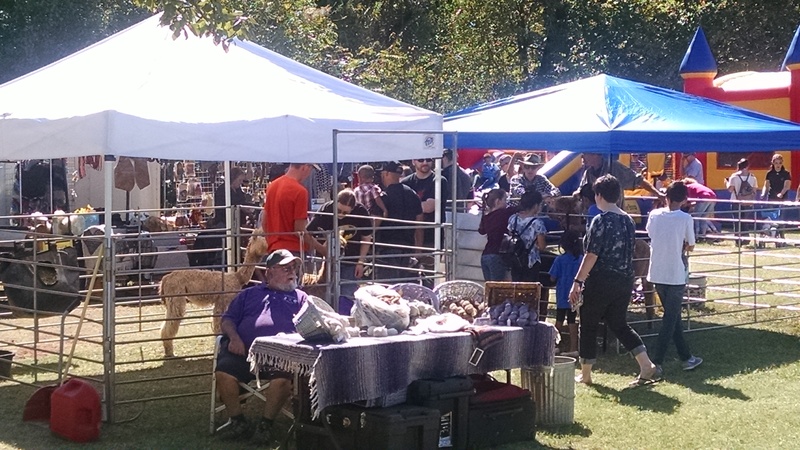 This will be the web site to go to for locating Oklahoma alpaca farms to visit, high quality alpacas to purchase, first class educational programs and practical tips to help you enjoy your own alpaca experience. Please browse the Alpacas of Oklahoma web site and learn more about the best state in the union to become part of the alpaca phenomenon. We encourage our members to help future alpaca owners find the Alpacas of Oklahoma site, alpacasofoklahoma.com. Please consider adding a link on your site.